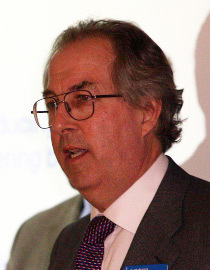 Dr. Gordon McGlone OBE is a leading light in the not for profit sector. He has led environmental organizations successfully at local, county and UK levels. What can Gordon do for me?